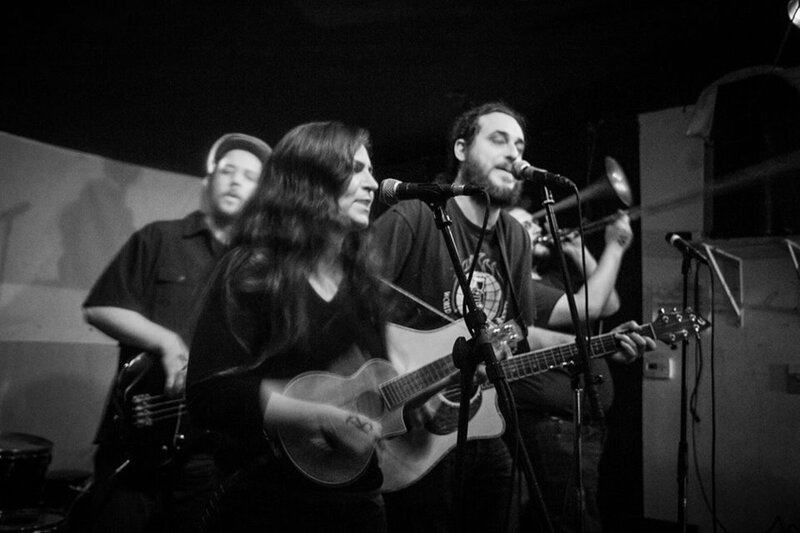 out of system transfer is an anarchistic folk punk band from brooklyn. they add clarinet and trombone to their frantic strumming and drumming, but the effect is more old-timey than ska oriented, which makes for a unique sound. the vibes can go from an urgent stride to a woozy sway, and the lyrics deal angrily with political/social/economic issues that rightly inspire anger. their latest album is called 'same rat, different hat'. get it for a dollar here. check out a video for the tune 'new train blues' below.